Design is not just about what it looks and feels like. It is about how it works. Step into the world of human-centered design, fast iterations and rapid prototyping and learn how to define and create products that are meaningful for your end-users. This Open Kitchen introduces you to the design thinking concept through Stanford d.School’s interactive exercise "The Wallet Project." 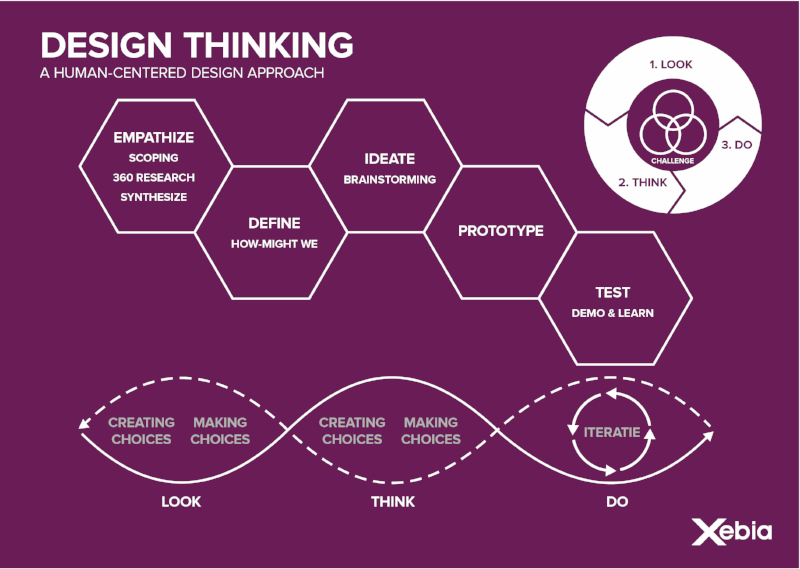 You’ll experience a full cycle of the design thinking process and learn why this approach is a valuable tool for product owners. Fast-paced | Experiential | Action-Biased (more doing, less talking about it) | User-Centered | Prototype-Driven |Iterative | Fun! Explore the possibilities of what could be—Think design! 19.00: Big Thanks by Gino Shahidi, Jens Broetzmann and Jurriaan Bernson! This event already happened. Want to hear about future Open Kitchen events? Sign up here and stay up to date!